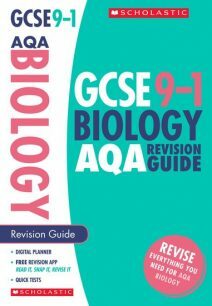 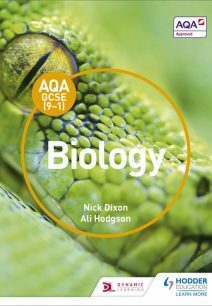 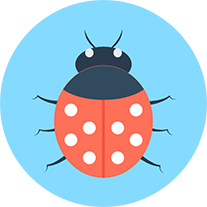 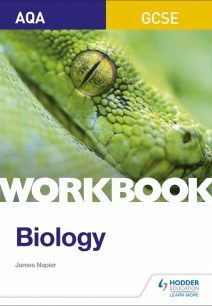 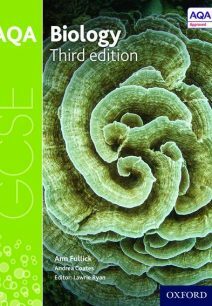 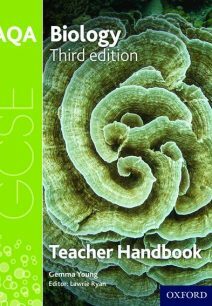 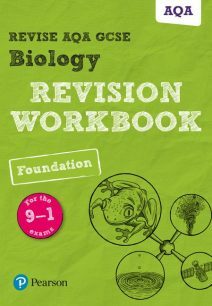 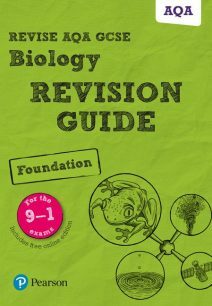 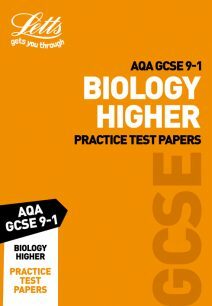 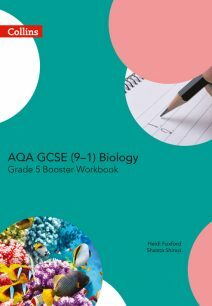 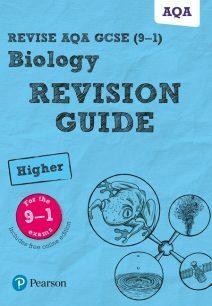 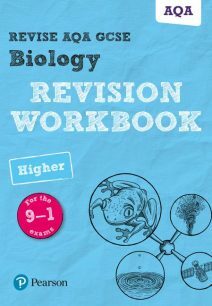 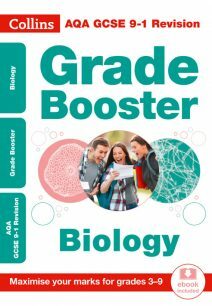 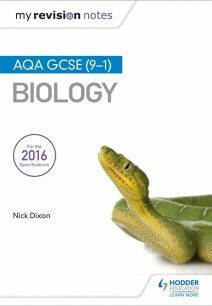 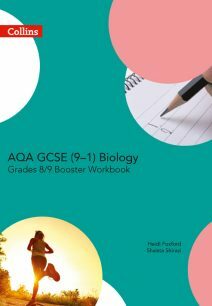 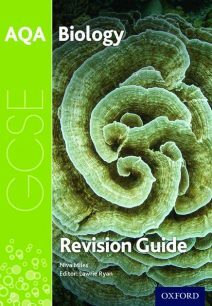 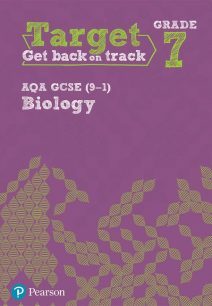 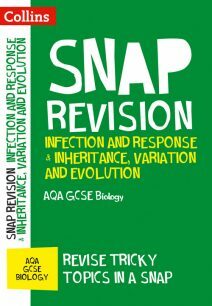 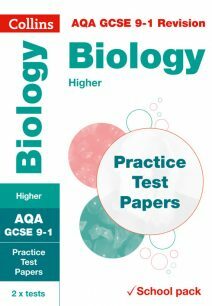 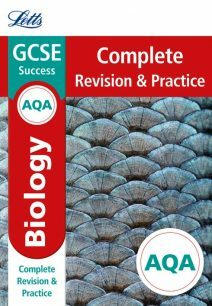 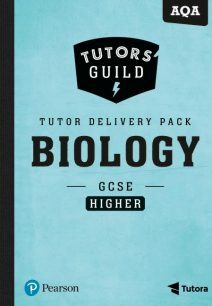 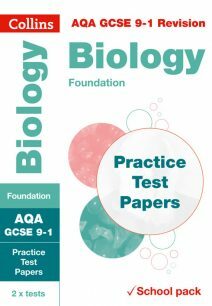 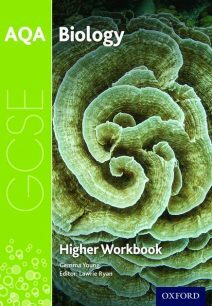 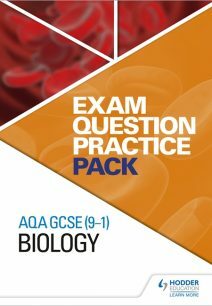 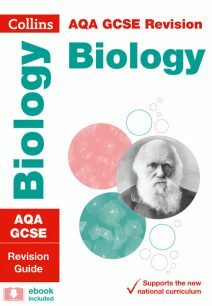 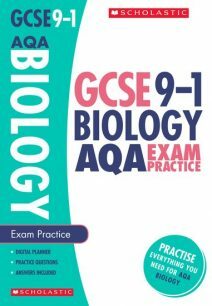 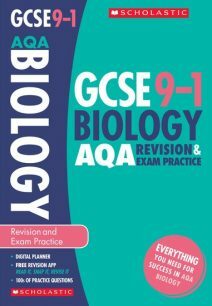 GCSE Biology by AQA is an exciting and challenging course developed and tested by experienced teachers to ensure your students develop a truly comprehensive understanding. 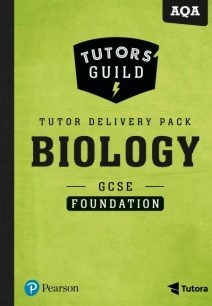 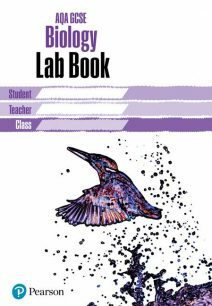 Pupils will encounter a wide range of interesting and contemporary topics such as Cloning, Ecology and Bioenergetics, presented in a straightforward and logical way to ensure easy understanding. 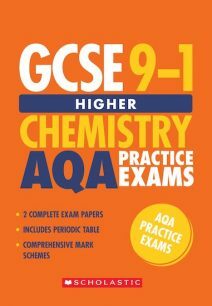 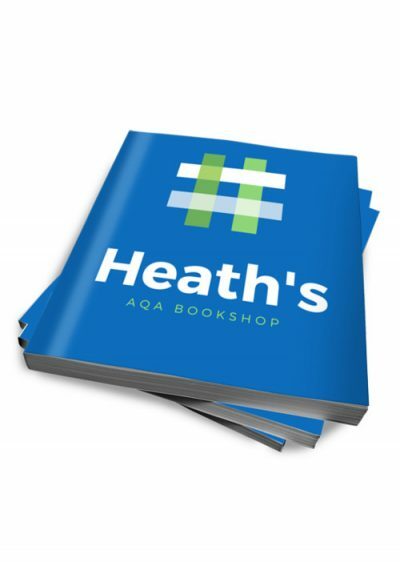 Browse our range and find exactly what you need, whether it is practice exam papers, student workbooks or teacher guides. 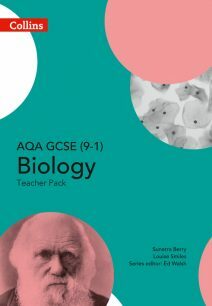 Many of the products contain access to online resources to aid learning, such as downloadable worksheets and Q&A Flashcards.